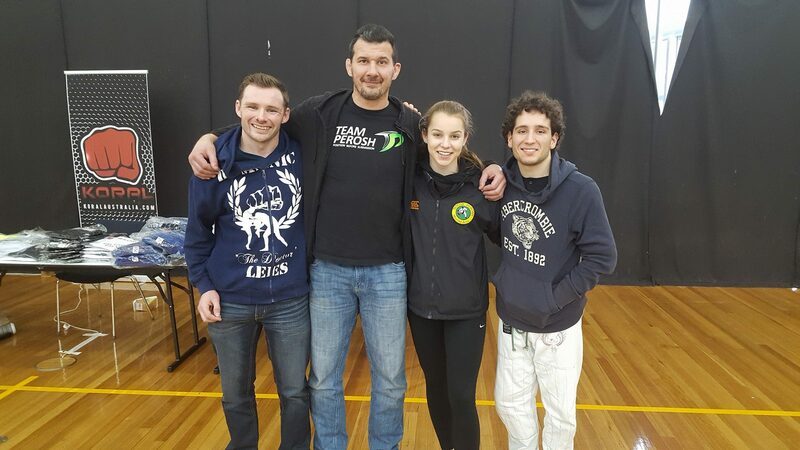 Team Perosh had 3 students compete at the Australian BJJ (Brazilian Jiu-Jitsu) Championships in Melbourne this weekend. Rebecca Beuk won gold in her weight and bronze in the open division. 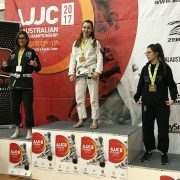 She is a new Australian BJJ Champion! 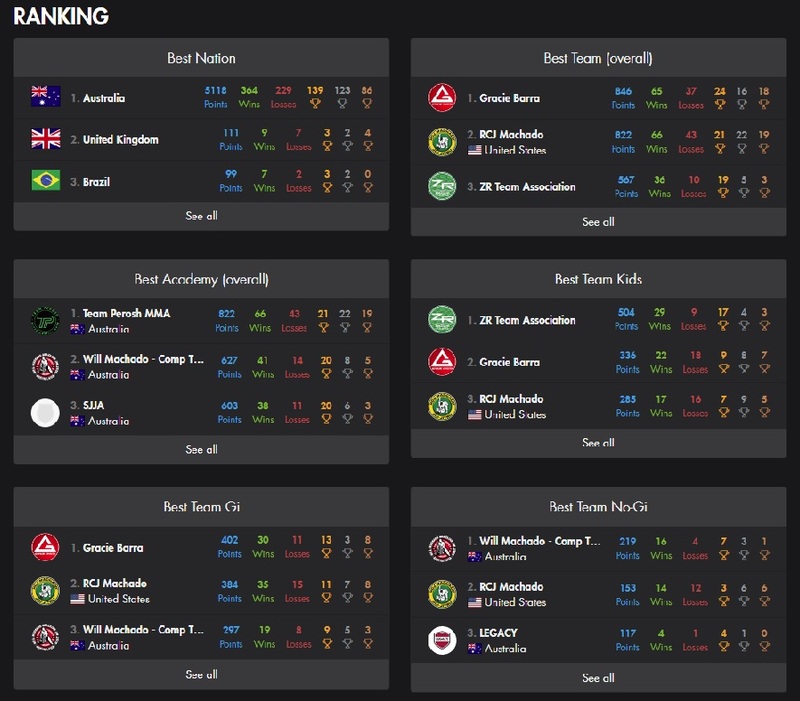 Michael De Marco and Dominic Lees both lost their first matches. They both lost to the eventual gold medalist and new Australian champions. 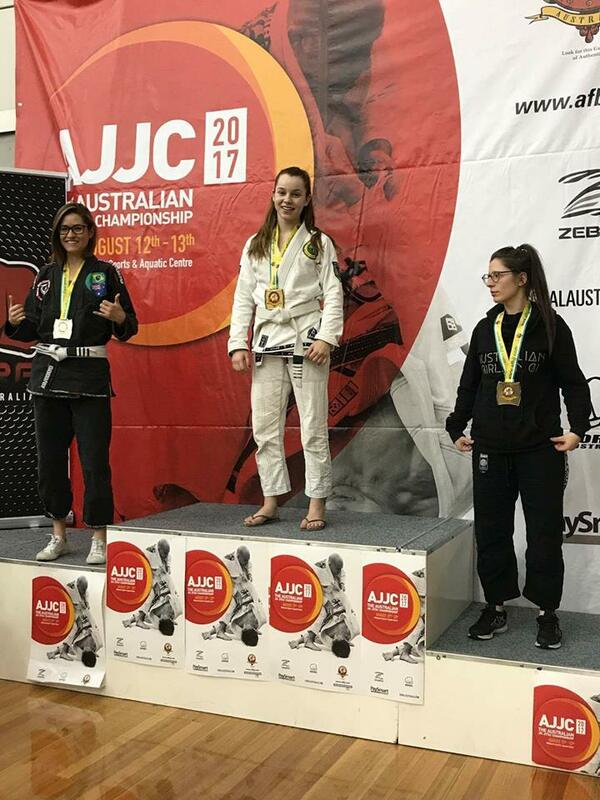 Big congrats to new Australian BJJ Champion Rebecca Beuk and all of the competitors! 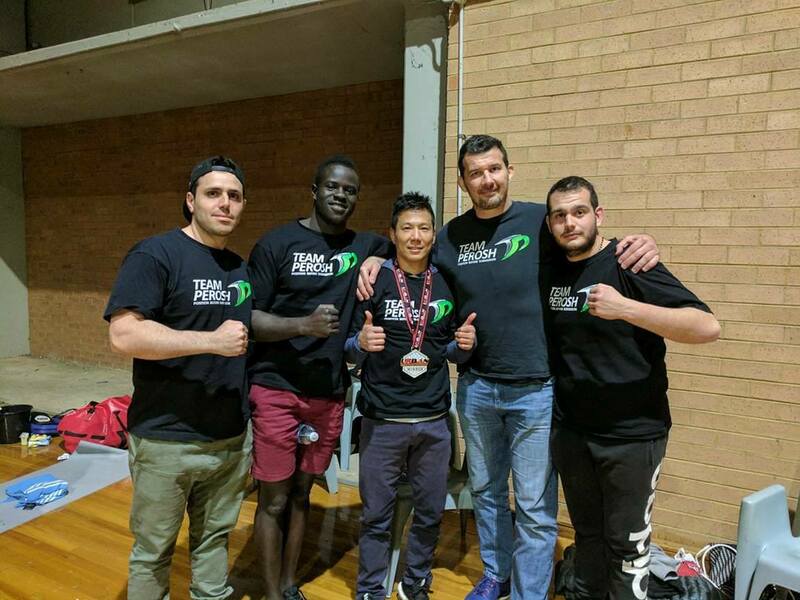 Team Perosh fighter Philip Kim continued his undefeated record winning his mma match by unanimous decision last night at Urban Fight Night – MMA promotion. 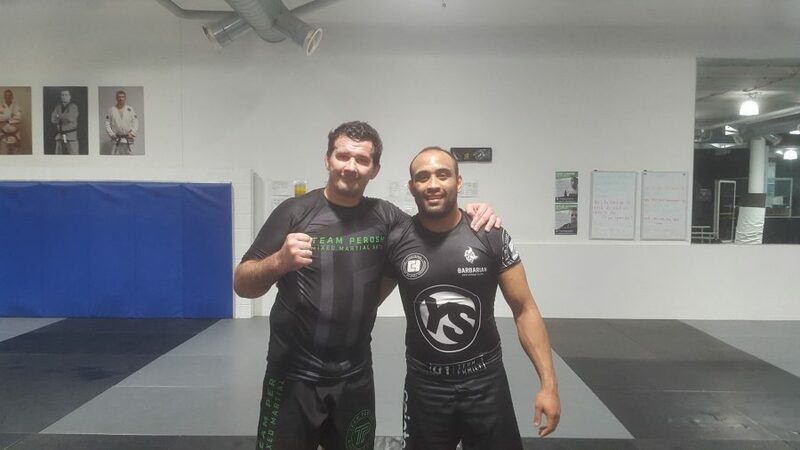 Phil lost the first round but he stayed focussed and dominated the next 2 rounds. 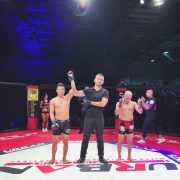 He takes his record to 3-0 as a pro. Thank you to all students, family and friends who came to support. We are all proud of you Phil! 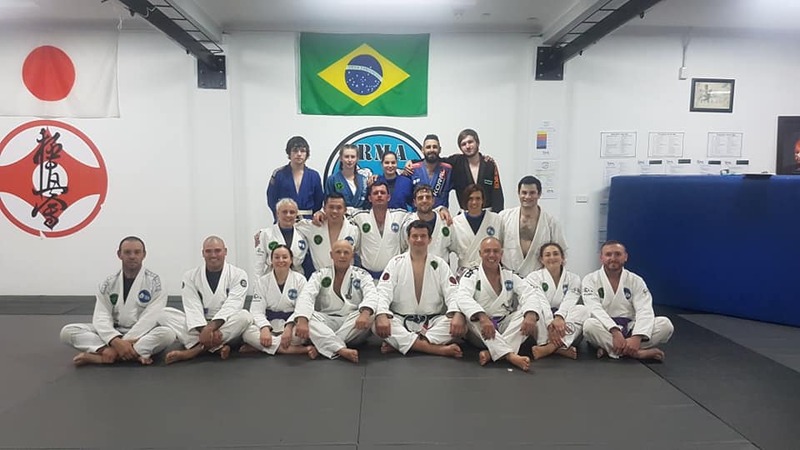 Team Perosh won 8 gold, 9 silver and 2 bronze medals at the Grappling Industries BJJ competition in Sydney on Sunday 6th August. 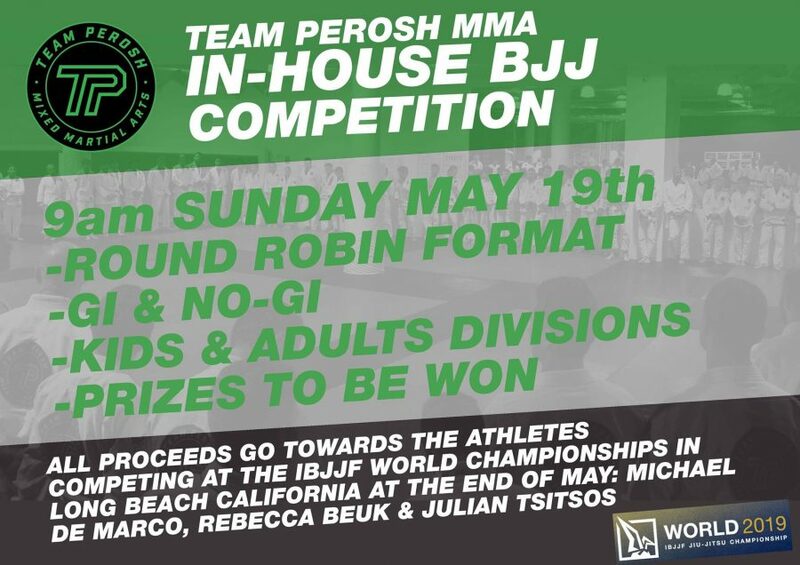 In adults divisions Philip Ferraro won gold in gi and James Zai won gold in no gi. 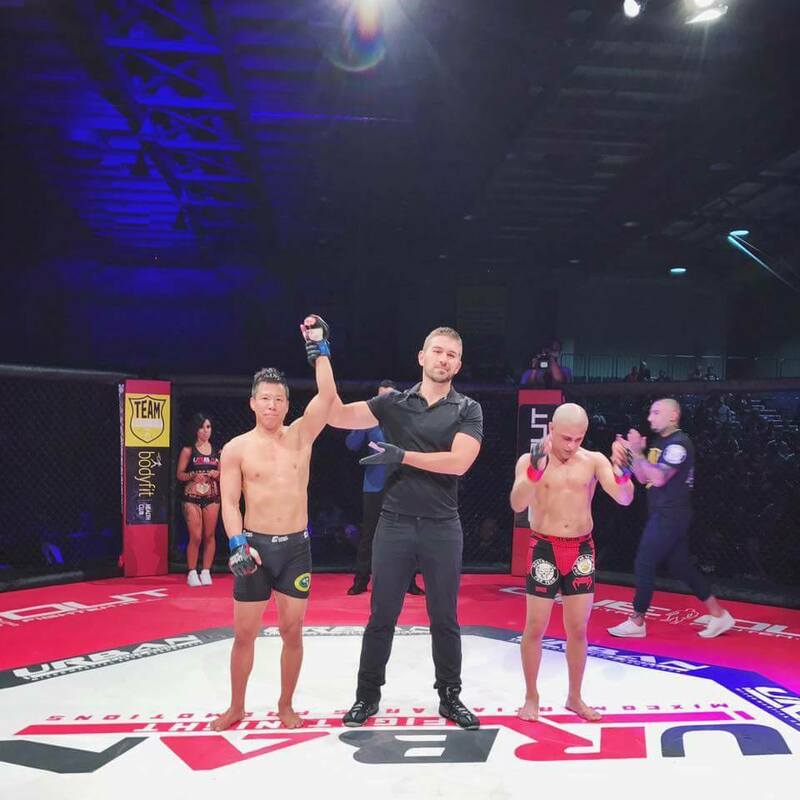 Well done to Akshay Thakare and Aston Chee for posting wins on the day. 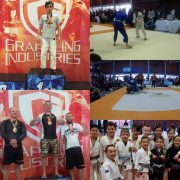 In kids divisions Axyl Howie (Double), Damian Iacono, Amelia Roufas, Sam Cassaniti, Alexei Fotheringham won gold, Damian Iacono, Amelia Roufas, Jayda La Fleur (Double), Sam Cassaniti, Keegan La Fleur, Natasha Iacono, Anthony Roufas, Kobe Harb won silver and Campbell Lahoud and Keegan La Fleur won bronze.